Qahwa is a cultural favorite in Gulf countries, especially here in Saudi Arabia. Who knew the relaxing qahwa and date snack was wholesome and nutritious?! Here are some surprising health benefits of the good old Arabian Qahwa. The antioxidants and phytonutrients in qahwa make it an anti-inflammatory drink. Phytonutrients are plant compounds that have effects similar to those of antioxidants. 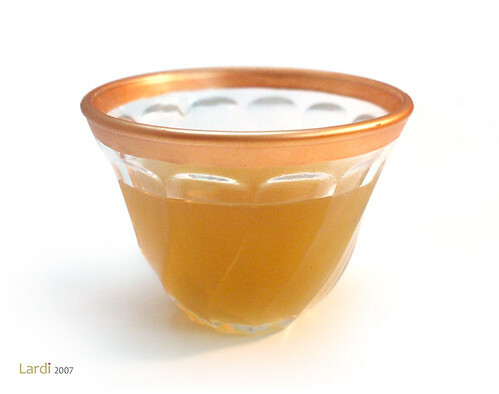 Tip: Drink qahwa as a remedy for menstrual cramps. The phytonutrients and antioxidants in qahwa are also forces that destroy the abnormal cells, like cancer cells. The small amount of vitamins and minerals in qahwa is a bonus if the drink is consumed instead of soft drinks or creamy coffee drinks. 4. Qahwa is low in sodium and high in potassium, therefore it is a good hydrating candidate. Drinks with high levels of sodium cause dehydration. Even though qahwa is a diuretic (promotes the production of urine,) it doesn’t cause dehydration because it is usually consumed in small amounts. Low sodium and high potassium also result in the regulation of blood pressure. Always opt to add pure cardamom to your qahwa because it eliminates toxins from our body. The antioxidants in both Arabic coffee beans and cardamom promote anti-aging and skin rejuvenation. 7. Cardamom in qahwa also promotes anti-inflammatory action, lowers blood pressure and protects against the growth of cancer cells. Tip: Drink qahwa if you have to stay awake. However, avoid excess consumption of coffee (in any form) because it causes caffeine addiction and dehydration. So tell us how you enjoy your qahwa! 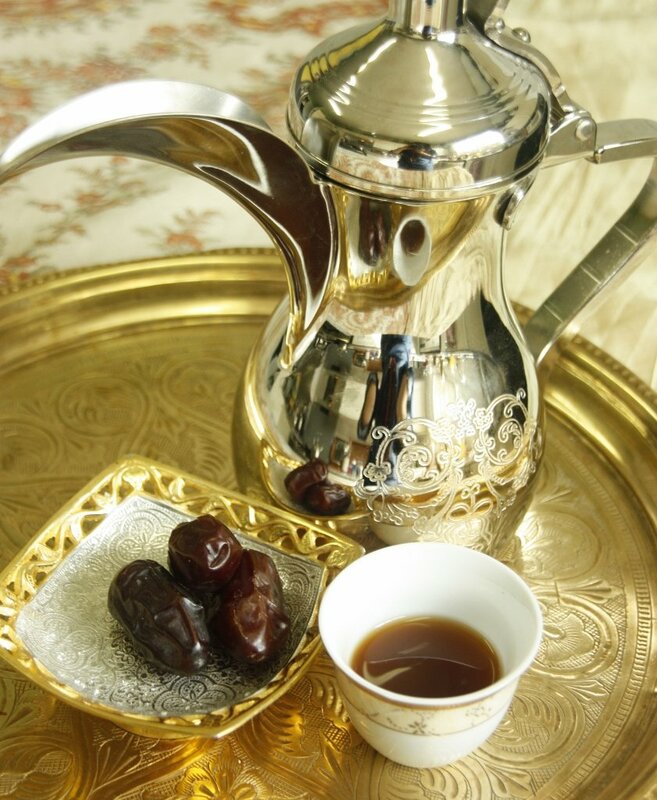 Very good article and well explained about the Arabic coffee/ Qahwa health benefits. highly recommended product for easy making Arabic coffee. amazing information dear keep it up. I just adopted it instead of milk tea a.k.a “dodh patti” in Pakistan. Qahwa is a very refreshing drink I tried in UAE. Also, recently came to know that it is available in different flavours in different regions.